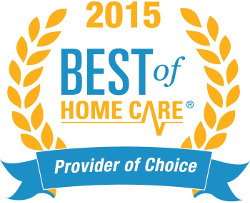 FirstLight® Home Care of The Woodlands, TX is proud to be recognized as one of FirstLight’s top home care providers in overall client satisfaction. Special thanks to our extraordinary caregivers who make exceptional care possible every day. Their relentless pursuit of quality and kindness is an inspiration. Our mission is lived out every day by providing first-class personal service so that our clients may enjoy the quality of life they deserve in the place they call home. But simply believing we provide this level of care isn’t good enough. We must continually prove it. Therefore, FirstLight Home Care is setting a new standard in home care by creating an unmatched Culture of Care that drives industry-leading client satisfaction. We chose independent third-party firm Infosurv as our research partner because of the company’s dedication to innovation, quality and service excellence. 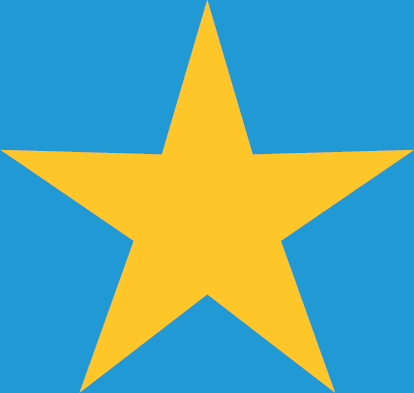 All ratings from client satisfaction surveys are based on a 5-point scale. Vital feedback is actively gathered from our clients by conducting quarterly surveys through Infosurv. Client feedback is utilized to correct, innovate and ensure we continually provide exceptional care.